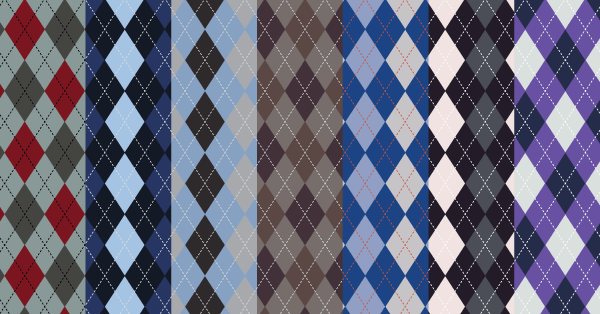 A free repeatable argyle vector pattern. The pattern is available in Adobe Illustrator format. Go ahead use it for free. Have fun!